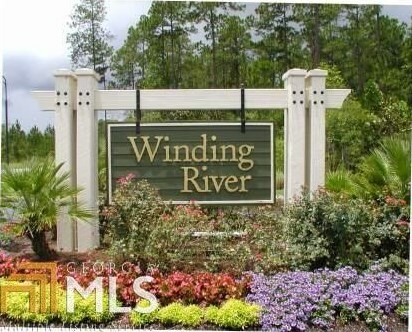 Preserve lot located in Winding River, well desired neighborhood/master-planned community with great amenities including zero entry pool with lap lanes, 24 hr. 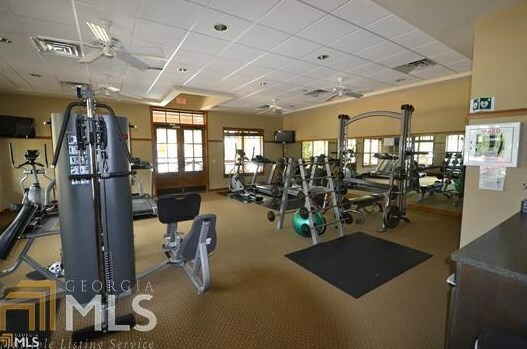 access fitness center, multi-sport court, athletic field, playground & plenty of activities at the clubhouse. 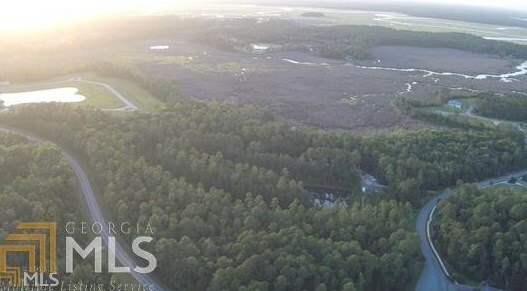 Driving Directions: Exit 6 off I-95, go east on Laurel Island Pkwy approx 5 mi. Left onto Winding Road (at yellow flashing light), 1 mile to Winding River entrance (Meandering Way), all the way down meandering way, right on serpentine, right on Bateau, right onto Tidal Marsh. 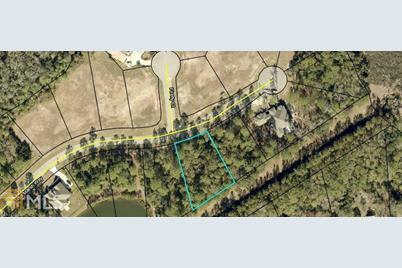 200 Tidal Marsh Way, Saint Marys, GA 31558 (MLS# 8538812) is a Lots/Land property with a lot size of 0.5 acres. 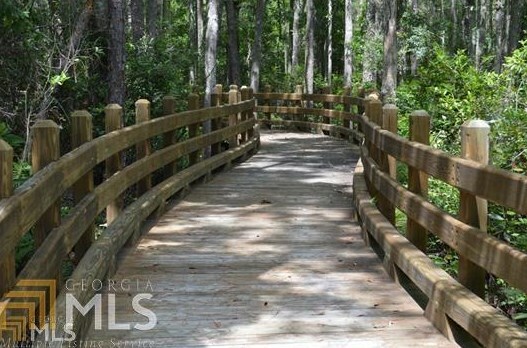 200 Tidal Marsh Way is currently listed for $59,500 and was received on March 07, 2019. 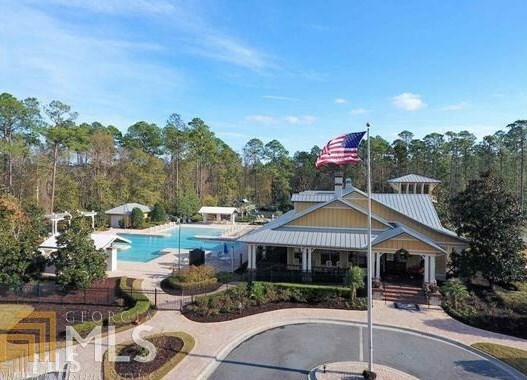 Want to learn more about 200 Tidal Marsh Way? 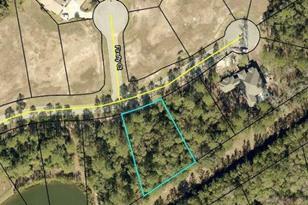 Do you have questions about finding other Lots/Land real estate for sale in Saint Marys? 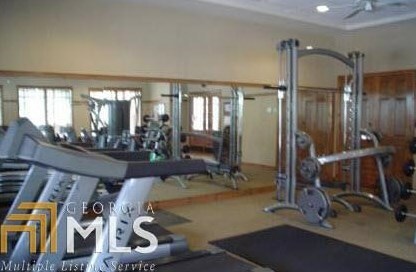 You can browse all Saint Marys real estate or contact a Coldwell Banker agent to request more information.